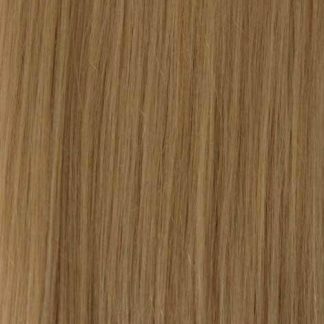 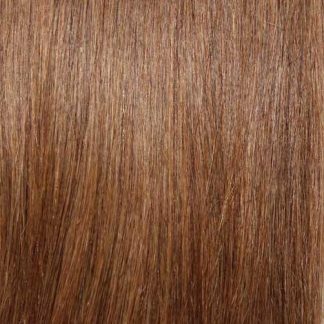 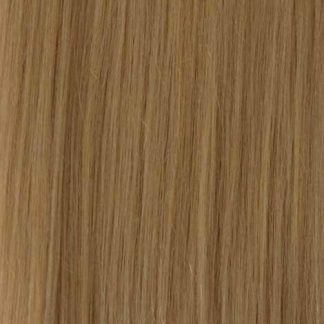 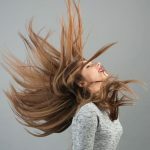 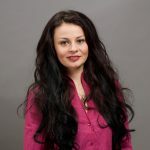 The stunning and high quality dyes used for this ash blonde hair extensions mean they blend perfectly with your natural hair and will look even greater once styled in to luscious curls or in to a sleek and smooth straight style. 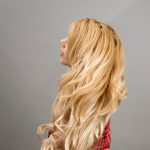 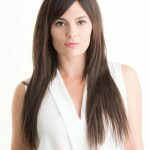 These extensions will look amazing every time. 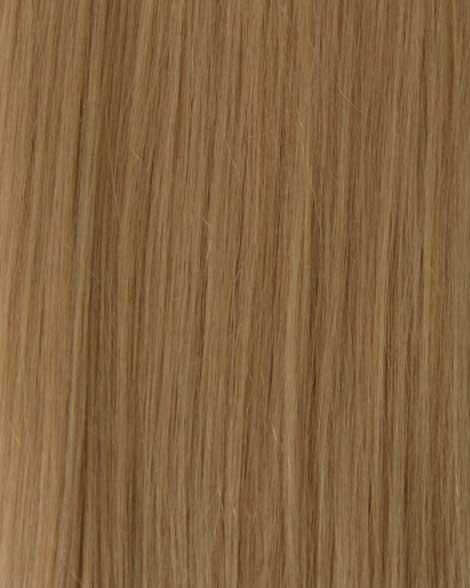 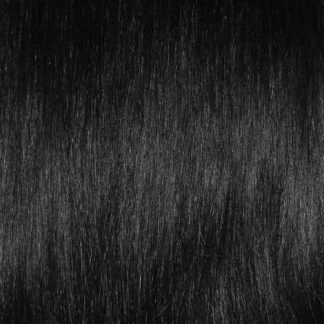 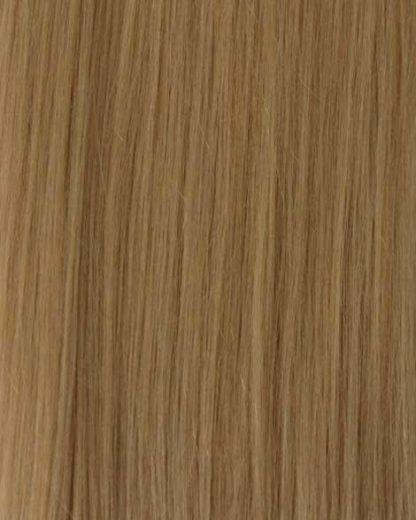 You're viewing: #60 Ash Blonde Clip In Hair Extensions; 20 Inch, 175G £98.95 inc VAT.